Walmart and Amazon are just some of the biggest retail companies in the world and since they now offer e-commerce, they can be accessed in different countries. Unfortunately, an announcement was made by the Indian government recently regarding some new policies that will surely affect both companies. It was on Wednesday when the government of India banned foreign e-commerce companies such as Walmart and Amazon from making products available for sale that is coming from some affiliated companies. This basically means that they are no longer allowed to offer their customers discounts as well as special sales with the exclusive products. If this policy becomes strictly interpreted, it would definitely change the game for both huge companies when it comes to their strategies. This may lead to Amazon no longer competing with some independent sellers in the country since they might have to end their offerings to certain products such as the Echo Samar speakers. Walmart, on the other hand, may affect their clothing section as well as some other products that are from a private brand. 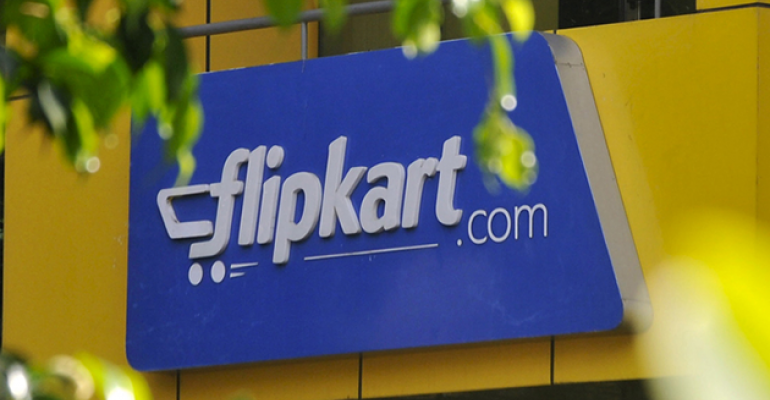 They even spent about $16 billion not too long ago just to purchase about 77 percent of Indian online retailer Flipkart. Both companies refused to make a statement regarding the sudden policy and according to their respective representatives, they are still trying to asses the new rules that they have to follow. The government, of course, gave them ample time to adjust since according to the changes that have been posted, they were given until the 1st of February. Some experts believe that this move may hurt both companies but their customers will be the one who will suffer, that is because not a lot of companies in India have the ability to meet the demands of the public by providing them good service and good quality products. This strategy by the government may be a little too much and they didn’t exactly consider the public. It was actually Prime Minister Narendra Modi’s idea to initially get some of the leading foreign companies in the world to invest more in India after he won the election about five years ago, but his administration seemed to have been doing the opposite since they have turned into protectionist. They even mentioned that they will impose some new policies on the tech industry. Analysts said that this new policy on the e-commerce industry may be a move that could make the small traders into his favor. It would seem that they don’t like the prime minister very much because of how much taxes and financial policies he has been imposing. Analysts also think that this move is in favor of the richest man in India, Mukesh Ambani, whose companies involve the Reliance Industry which is basically on online retail, as well as the Paytm, which is an Indian version of PayPal. Even before this new policy was announced, it was already under the law of the country that any foreign retailer is banned from selling any products directly on their own sites. 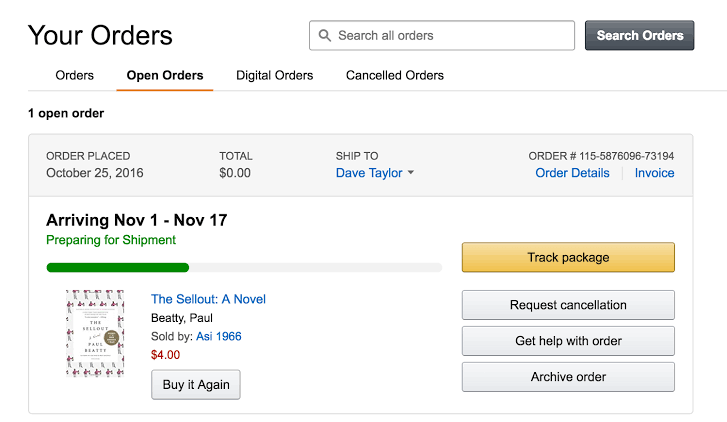 Amazon, as well as Walmart, have had so many foreign investors which are mostly partially owned affiliated companies and some of their procure are usually electronic, books, and even groceries. This gave them a chance to get the products at a cheaper price and they could also sell it way cheaper than any other independent seller. With the new policy, they will no longer have the power to do this and it is not exactly going to benefit people. This new policy also bans both companies by actually preventing them to sell some products exclusively. With the year ending, there has been a lot of exclusive deals the public could find and it is definitely convenient for them. Unfortunately, they will no longer experience this once February hits. Experts have also seen how Amazon hasn’t been doing well when it comes to figuring out how exactly the structure of their operations will sync into the policies of the country when it comes to business and trade. 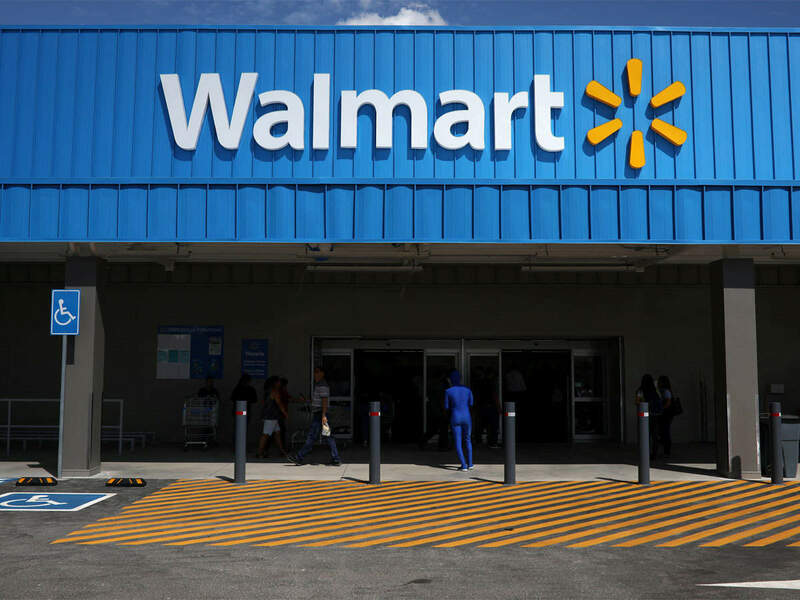 Walmart, on the other hand, revealed that India offered them such an unusual opportunity by offering Flipkart, however, it would seem that the company which is now partially owned by Walmart, may need a lot of work to do before it gets as big.